Hudson, WI New Listing! North Hudson Home for Sale! 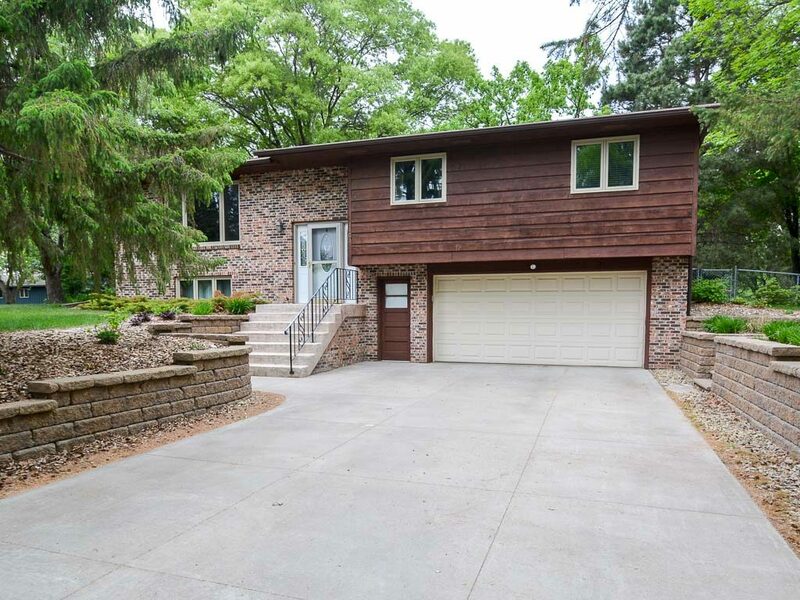 Gorgeous 3 bedroom home for sale in Hudson, WI. New to the Hudson home market, this home is located on a lovely, quiet street in North Hudson. This home features many updates, but yet offers many opportunities for projects to put your stamp on it, make this home your own, and build equity. New easy care laminate floors on the first floor – the look just like oak! First time home buyers in Hudson may qualify for first time home buyer programs! If you are considering buying your first home in Hudson, WI, you may be able to get down payment assistance or discounted loan programs. We can help you find your dream home, and make it happen. Watch our video to learn more about Hudson first time home buyers. "I had my Woodbury home on the market for sale 8 times with other agents and was unsuccessful selling it every time. Frustration was an understatement! Then I heard about John and Becky Durham being... continued"